Armadillo Mini Storage – Mill Creek Rd. Armadillo Mini Storage – Wesconnett Blvd. Armadillo Mini Storage – University Boulevard S.
Best Storage Rentals At An Affordable Price. 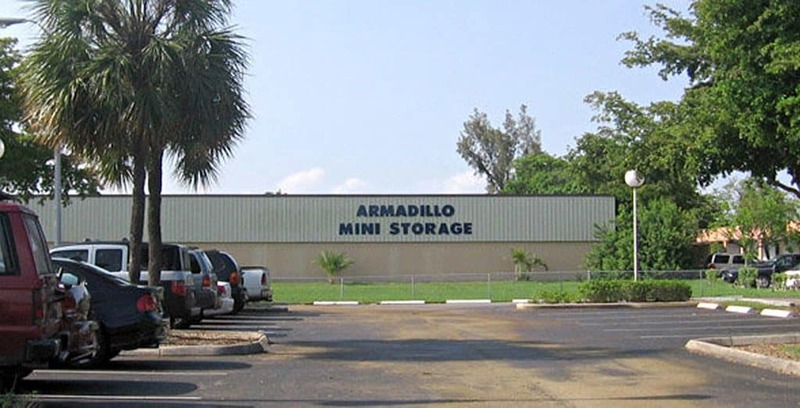 Welcome to Armadillo Mini Storage, the storage facility that offers drive-up access, concrete construction, freshly painted floors and walls, electricity in units, and quality and convenient storage solutions at all six of our mini self storage facilities locations. 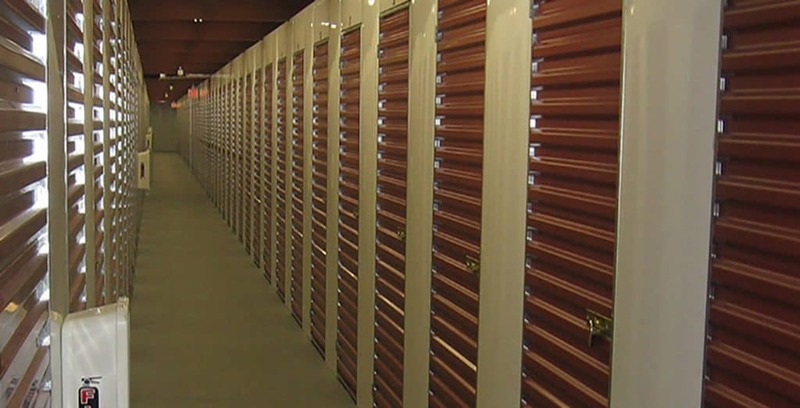 We have three convenient storage facilities locations in Jacksonville, FL, one in Hallandale, FL, one Virginia Beach location, and a storage facility in Norfolk, VA. We have been in the business for quite a few years, and we believe in offering all of our customers great service combined with an all-around quality mini self storage experience. Our convenient storage facilities locations are equipped with numerous standard and climate-controlled storage rentals to choose from in a wide range of different sizes. 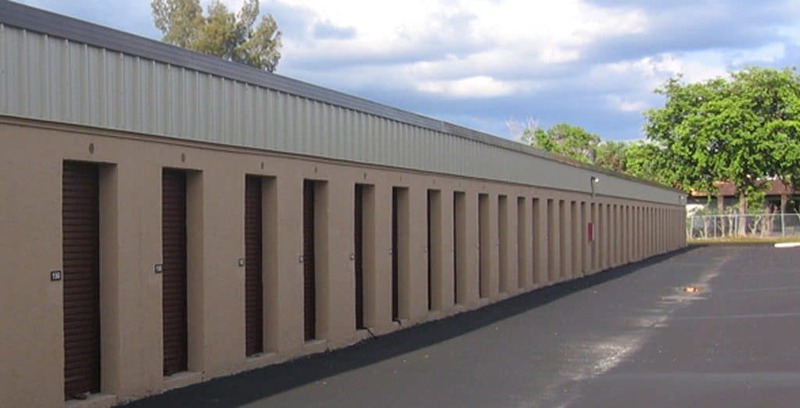 Our sizes are fit for personal storage and business storage unit options. 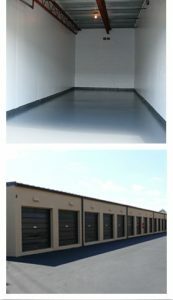 We offer storage features such as resident managers, month-to-month short-term storage leases and electronic gate access. For added safety we also have recorded video surveillance at all of our properties. We provide solutions including daily gate access 7 days a week with extended hours, and our offices are open six days a week. When you store with Armadillo Mini Storage you will see the difference! We take pride in offering our tenants drive-up access, convenience and affordable storage rates on all of our best storage rentals.